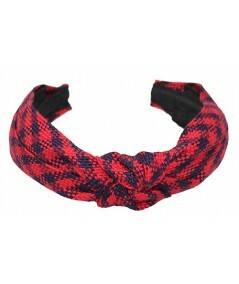 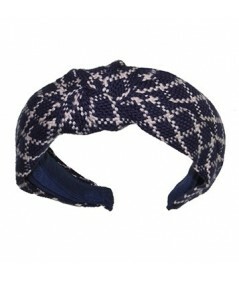 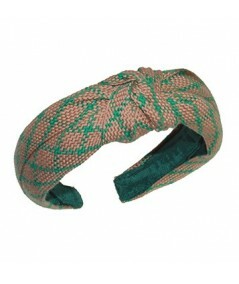 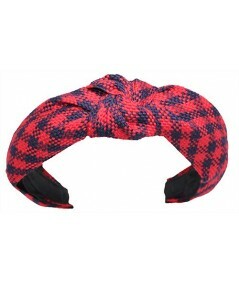 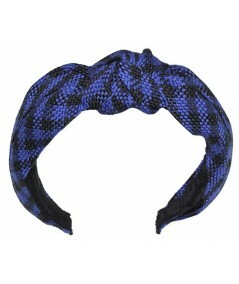 Cotton Braid Check Houndstooth Patterned Center Turban Headband. 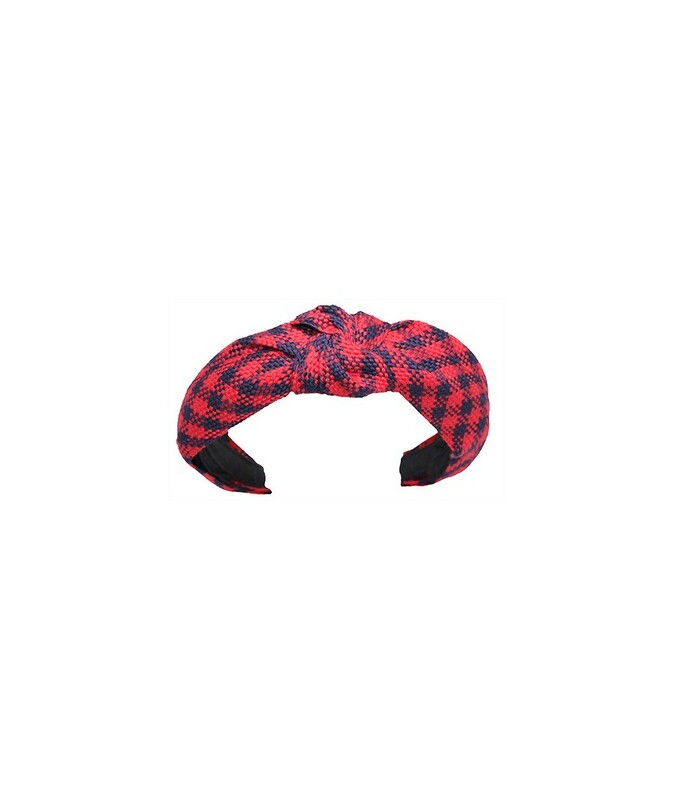 Padded headband for more height. 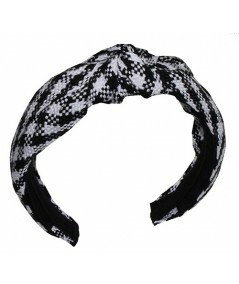 Super turban look.